PICK YOUR OPTIONS NOW! 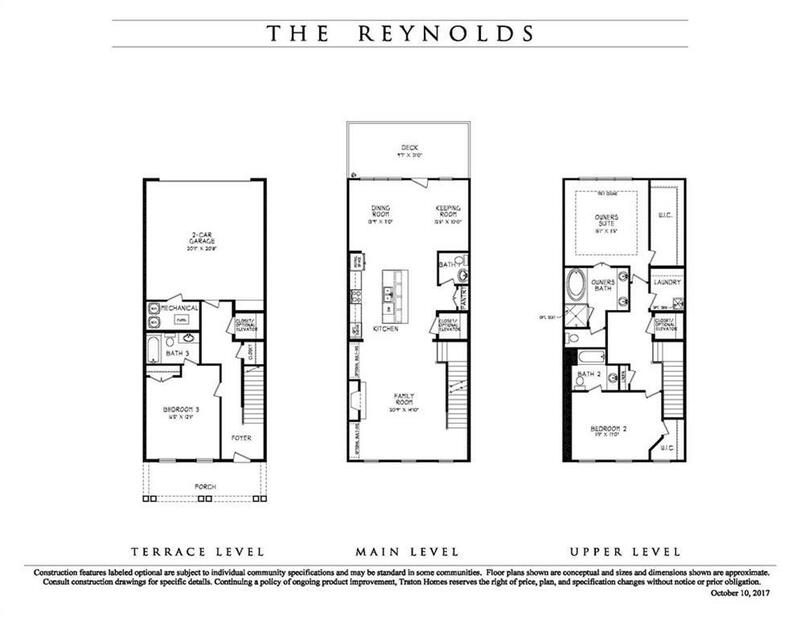 Reynolds Plan. 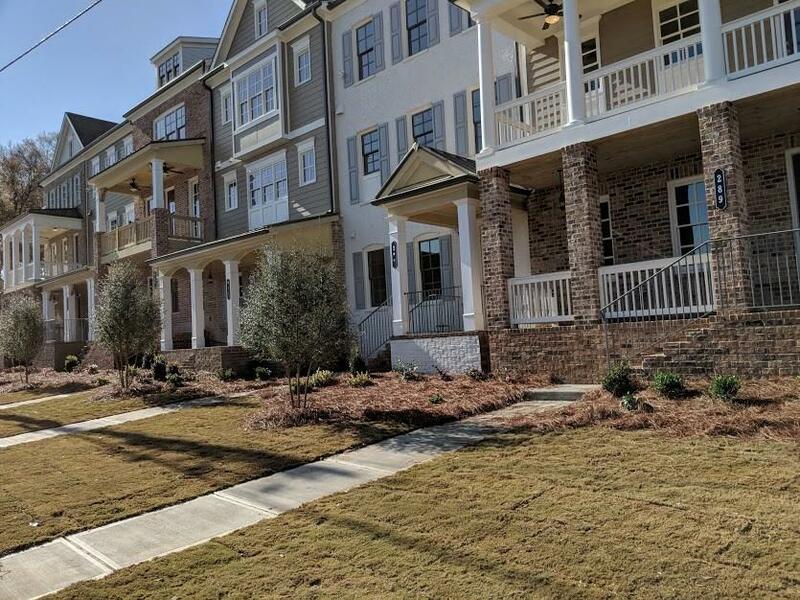 Do not miss out on this limited opportunity to own an extraordinary Townhome in the HEART of Historic Marietta! 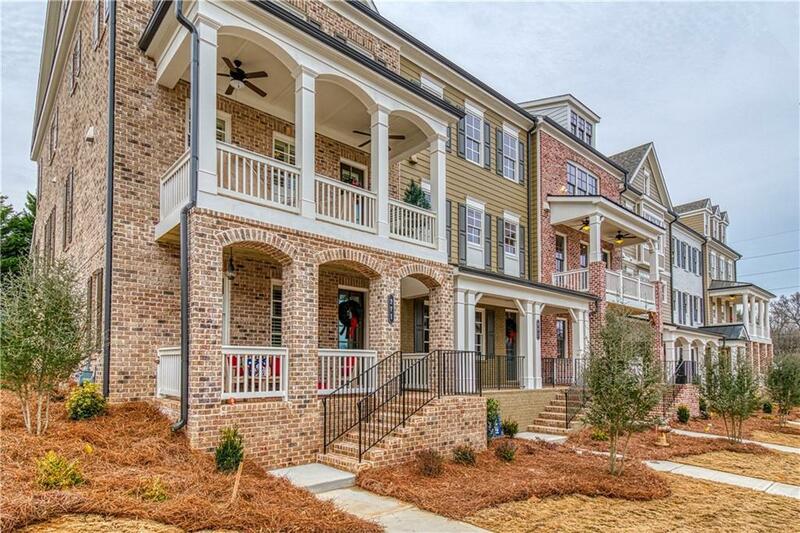 Timeless crafted Townhomes include rich exteriors w classic modern interior features. 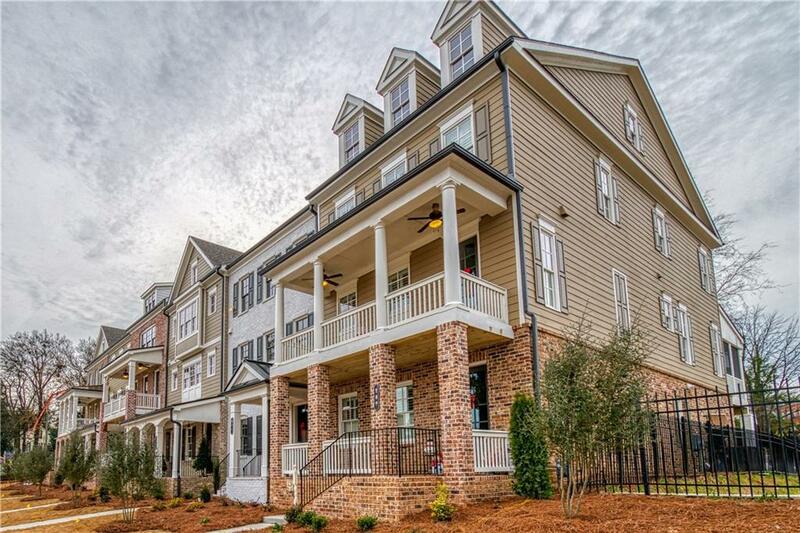 Access to all levels by optional ELEVATOR.Walk-ability to Marietta Square for dining,shops & entertainment. Welcome Home to the Southern Charm of this Old Marietta Location. The combination of our Charming Exteriors and Modern Interiors is simply Stunning! Listing provided courtesy of Traton Homes Realty, Inc..